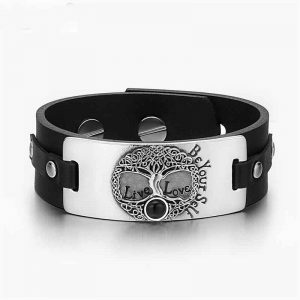 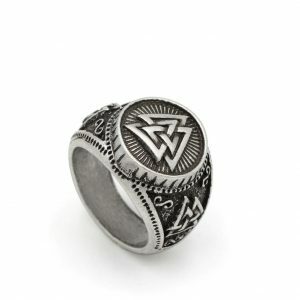 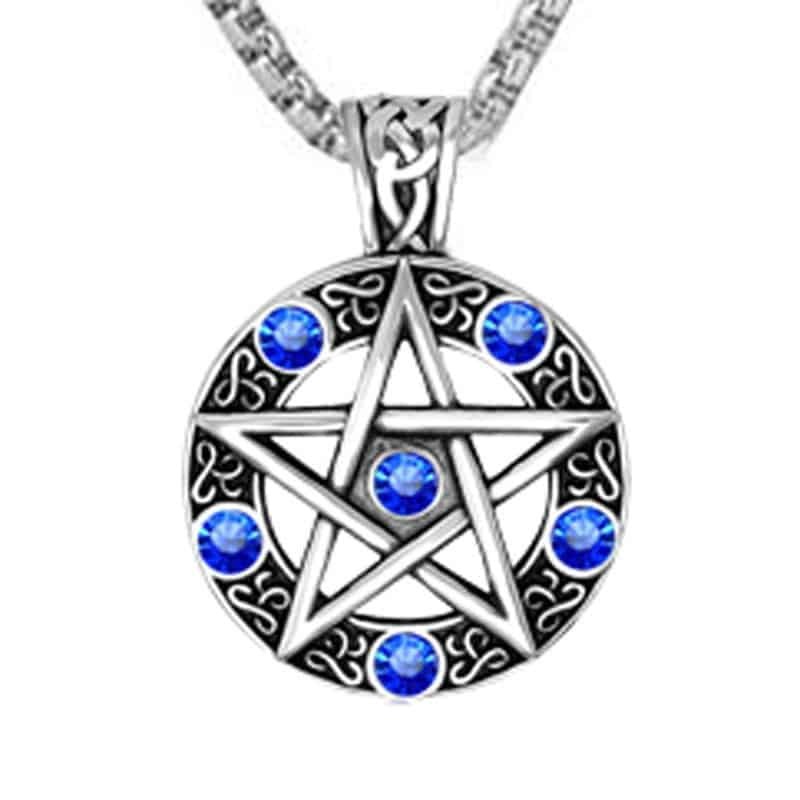 The pentagram may be said to represent the five elements – Fire, Water, Air, Earth and Spirit. 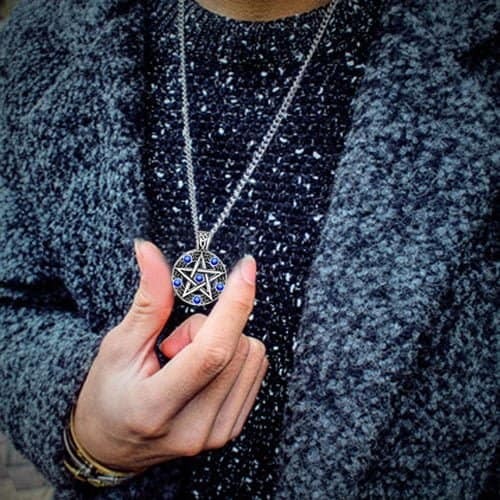 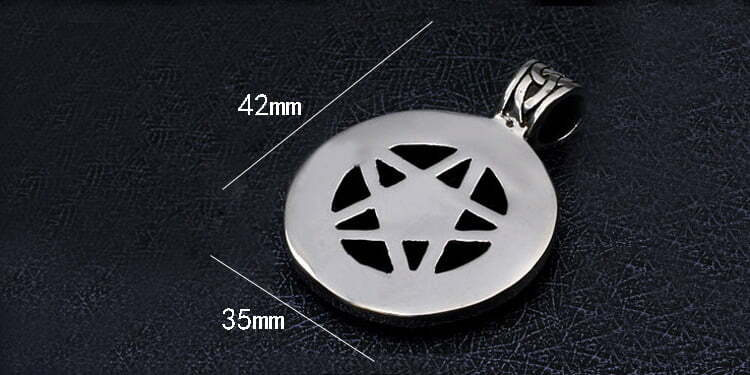 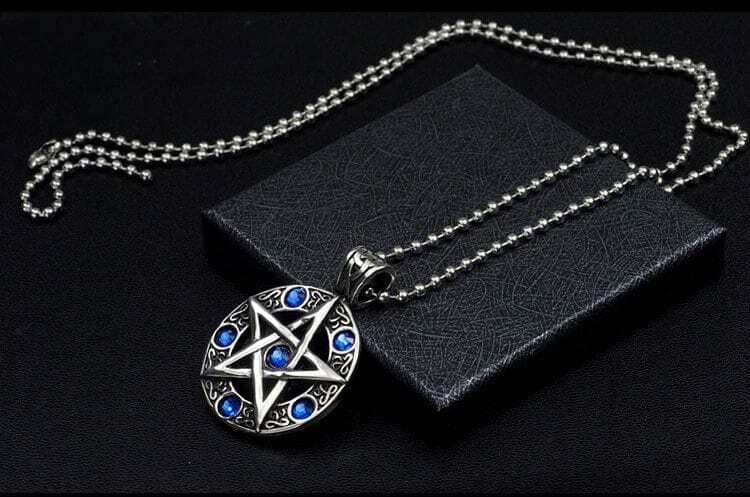 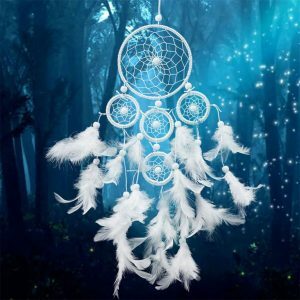 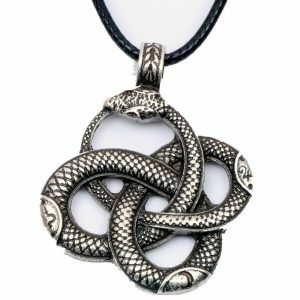 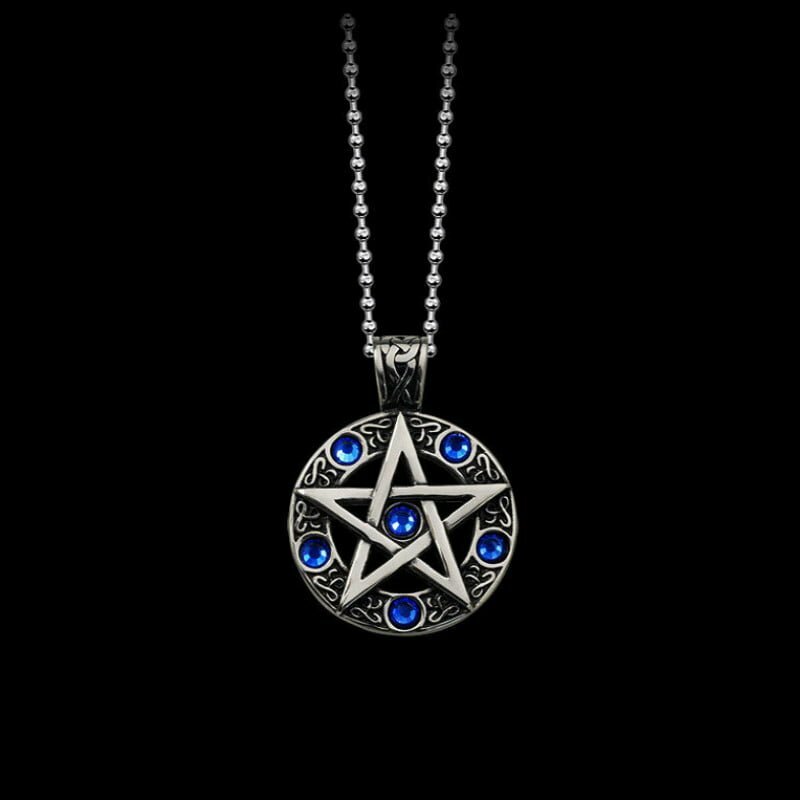 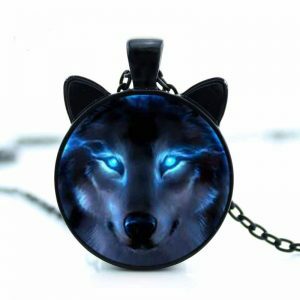 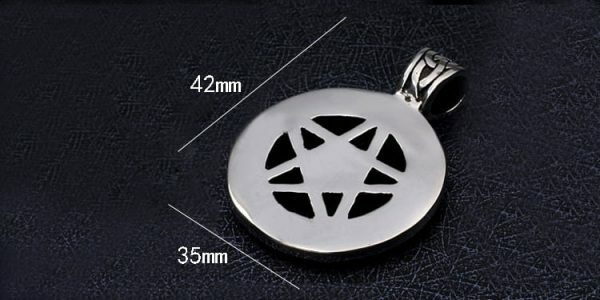 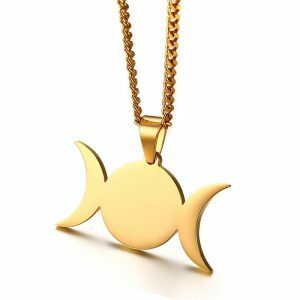 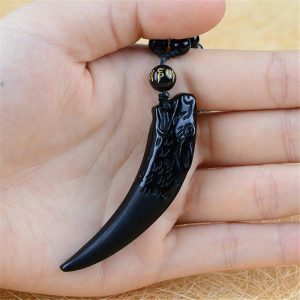 With the number 5, the pentagram is also associated with Mars, the bringer of war, and forms a powerful protection amulet against psychic attack. 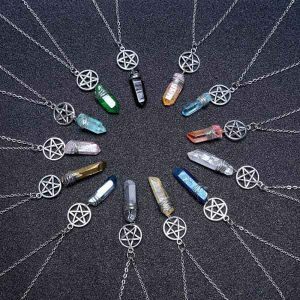 Please select the color c=of crustal you want using the drop-down menu. 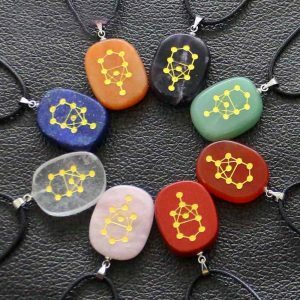 For protection we suggest red, which is the color of Mars.